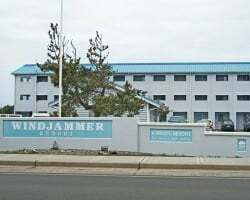 *Windjammer Condominiums* is perfect for vacationers looking to get away from it all. It is not only less than 1 mile from the Pacific ocean, but it's also located in the middle of a public 18-hole golf course. The resort features an outdoor swimming pool and whirlpool spa- perfect for relaxing! 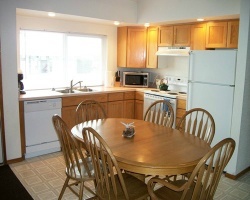 Visits to the resort include free use of the Ocean Shores Community Club facilities which feature tennis courts, indoor and outdoor swimming pools, a snack bar, fitness center, and a game room. Be sure to visit the North Jetty for seasonal whale watching, surfing and fishing! Motivated seller! Lovely resort with many onsite amenities for all ages! Floating week! Buyer may receive a title fee credit, inquire for details! Motivated seller! Beautiful resort in the middle of a public 18-hole golf course! Buyer may receive a title fee credit, inquire for details! Motivated seller! Great resort with many amenities and activities! Floating week! Buyer may receive a title fee credit, inquire for details!